E-40, SchoolboyQ and Danny Brown are making a blunt statement ALL THEY WANT IS THE MONEY in the new visuals for “All My Niggas“. Stalley releases a new track with Schoolboy Q called NineteenEight7. The mixtape “Honest Cowboy” will be available soon! Get a peek behind the scenes of various shows, events and more during their recent LongLiveA$AP Tour. Rocky and the whole ASAP mob might have made it to the mainstream but the music stays the same and I keep posting them. 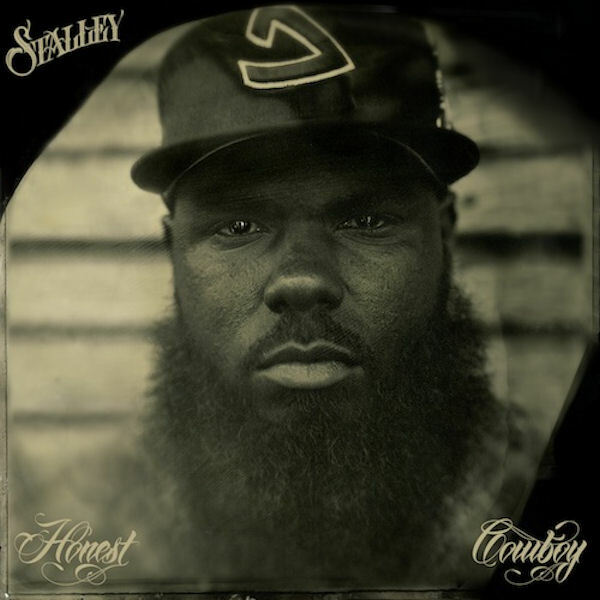 MMG artist, Stalley releases his new mixtape, Honest Cowboy. On the 10-track project, he vents about the struggles from the hood, the come up to where he’s at right now, and some motivational words for the people who’s in the same situations he was in. With features such as Scareface, Schoolboy Q, Crystal Torres and Joi Tiffany – This project holds a very smooth value in production throughout the mixtape. Whether it’s the R&B vibe on ‘Swangin‘ with Joi Tiffany and Scareface or the banger ‘Samson‘ with a sample of Rick Ross on the hook – every instrumental will have you sitting back and bumping your head. Some notable producers on Honest Cowboy are; Rashad, Block Beataz, Terrace Martin, Black Diamond & more.